DEAR MAYO CLINIC: Is it safe to use Botox injections to treat chronic headache? How does it work, and would I need to have regular treatments? Do patients who use Botox as treatment need to be on other headache medication, too? ANSWER: Onabotulinum toxin A, or Botox, is approved by the U.S. Food and Drug Administration as a treatment for chronic migraine headaches. It is not a cure. People who receive Botox for headaches usually get the treatment about every three months. For some, that is all they need to keep their headaches under control. For others, additional medication or other headache treatment is necessary. Botox is a medication that uses a form of botulinum toxin to paralyze muscle activity temporarily. Best known for its ability to reduce the appearance of facial wrinkles, Botox also has been shown to help prevent chronic migraine headaches in some people. It’s used mainly for those who have headaches more than 15 days a month. Since 2002, doctors at Mayo Clinic have treated thousands of patients with chronic migraine effectively and safely using Botox. The medication typically is injected into muscles of the forehead, scalp, neck and shoulders. The specific details of how Botox works to prevent headaches are not known. But, it’s likely that the injected Botox is taken up by pain receptors in the muscles’ nerves. The medication then deactivates those pain receptors and blocks pain signals that the nerves send to the brain. The pain doesn’t go away permanently, however. After several months, the nerves sprout new pain fibers, and the headaches tend to return. The Botox effect usually lasts about two-and-a-half months. Because injections are repeated no sooner than every three months, some people need other headache treatment for the last two weeks of a Botox cycle. Providing Botox treatment for headaches every three months is a national standard, as recommended by the American Headache Society. The treatments are not given more often due to a small possibility that, if you receive Botox more frequently, your body might build up antibodies to botulinum toxin. Those antibodies could, in theory, prevent Botox from working with future injections. For many people, treatment with Botox alone is sufficient to control their chronic headaches. However, some do require other medications in addition to the Botox to prevent migraine attacks. They may include cardiovascular drugs, such as beta blockers and calcium channel blockers, certain antidepressants and some anti-seizure medications, among others. Medications taken at the time of a migraine headache also can be very useful. The most common side effects of Botox injections include swelling or bruising at the injection sites. Uncommonly, the medication may spread into nearby tissues and cause problems such as a drooping eyelid, eyebrows that look out of place, dry eyes or excessive eye tearing. This tends to happen more in people who already have some eye drooping or are more sensitive to botulinum toxin. Sometimes changing the injections to a slightly different location can reduce this side effect. Although very rare, there is a possibility that the effect of botulinum toxin may spread to other parts of the body and cause symptoms, such as muscle weakness, vision problems, trouble speaking or swallowing, or difficulty breathing. Doctors generally recommend against using Botox if you are pregnant or breast-feeding, because the medication’s effects on a fetus are not known. Botox injections are very expensive. They cost several thousand dollars per set of injections. 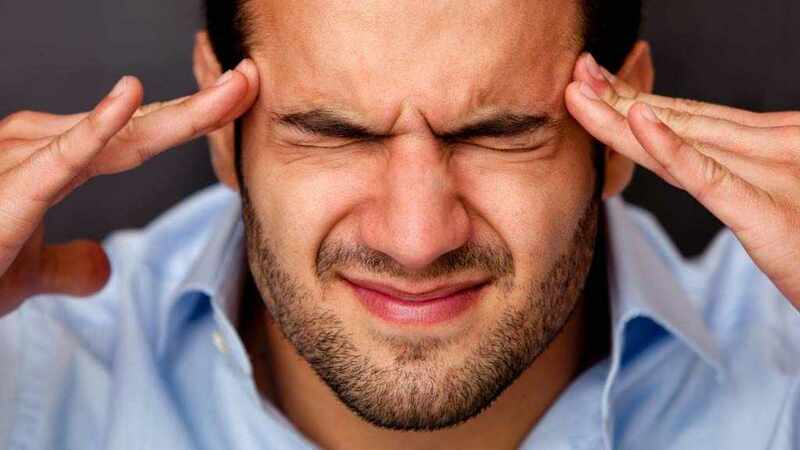 Many insurance companies will cover the injections if a patient meets criteria for chronic migraine headache: For at least three months, a person must have headache occurring on 15 or more days per month that has the features of migraine on at least eight days per month. How is the injection administered for headaches ?